Yorkshire Loft Ladders have an established tradition of supporting both local charities, clubs & good causes that benefit our local communities. We are very proud and pleased to be able to sponsor and support many local projects throughout the year. 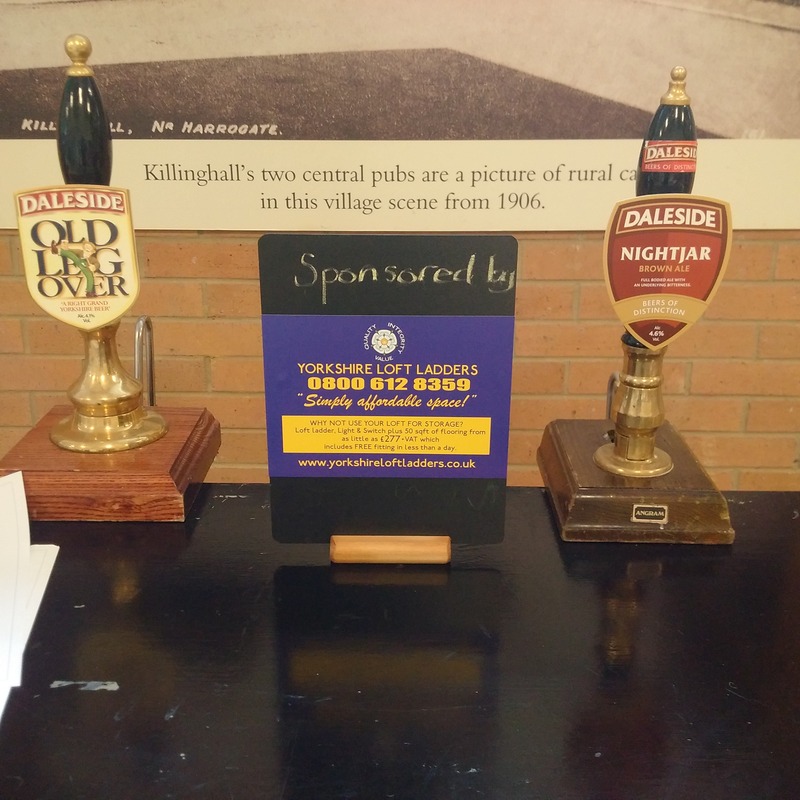 We thought it only right that as a LOCAL company we should support LOCAL efforts and therefore (since last year was utterly brilliant) we would renew our support at the 2nd Annual Killinghall Beer Festival will take place at the Village Hall end of September 2017. Well, it’s here again. 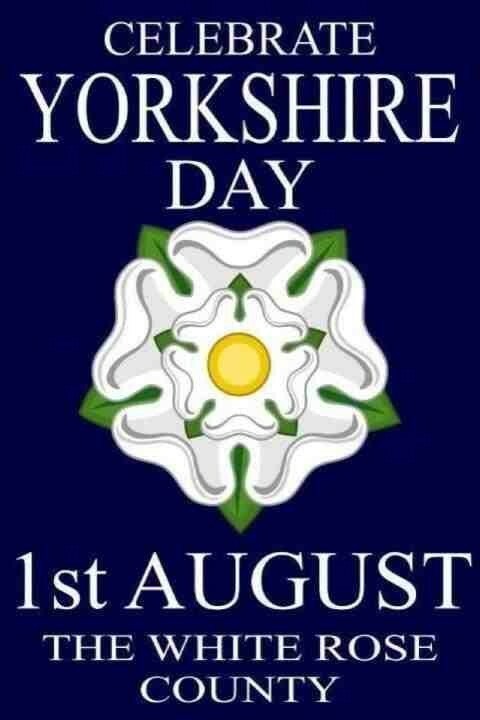 The day we celebrate everything Yorkshire. Puds, pies, ale, Dales, Wolds, Moors, footie, cricket, Rugby League (personal favourite! ), t’other rugby(! ), lads, lasses, seaside, fishing, steel, wool, sheep, factories, amazing art and literature. All those things that make Yorkshire so special, from the Tees to the Rother to the Humber. But most of all it’s US! The people. Sometimes baffling to outsiders but, of course, perfectly normal to anyone with an ounce of common, these are the warmest, greatest, most generous spirited members of the human race. If tha’s got loads o’stuff and tha needs thi loft (or t’roof ‘ole) fettlin by them that knows, tha needs to gerrowd o’ t’blower, dial 0800 612 8359 and gi’ Yorkshire’s number one a shout! July has seen us hit a new record (already!) in terms of family and friends of our customers calling in to have their lofts done. Well, from our point of view, we like to think it’s because our customers appreciate the Quality, Integrity and Value of a Yorkshire Loft Ladders installation. And, to be fair, the feedback we get from our customers seems to back that up. We suspect, however, that our customers take a rather more… shall we say… Yorkshire view? It’s a job bloody well done at the price quoted and done in the time agreed.